The digitized business environment has witnessed the evolution of photo editing, with a wide range of variations in the industry. Sophisticated photos dominate websites, eCommerce stores, and galleries, enhancing the shopping experience of the customers. 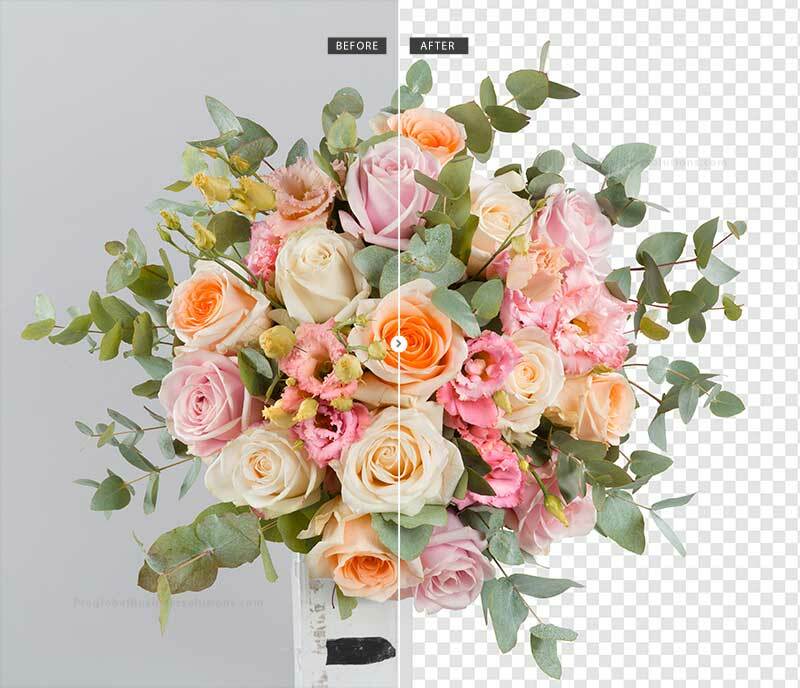 With increasing competition in the virtual space, most of the eCommerce business firms partner with reputed photo editing companies to enhance the visual impact of their images. If you need a professional support from a dynamic and creative desk, you may come to us. At PGBS, we provide high-quality image masking services to clients across a wide range of industries. You can collaborate with us to add sting to your marketing strategies. We have been in this industry for long, upgrading our editing methodologies continually with the inception of new technologies. Our skilled designers and editors will provide you with the necessary creative support, while you stride ahead in your business. Over the years, we have associated with several photo editing studios, web designers, online stores, catalogue publishers, digital photographers, real estate developers and other companies, providing them with sophisticated Photoshop services. We tailor our services for different clients depending on their goals, budget and Individual specifications. Blurred and poor-quality pictures fail to create the desired impact among your customers. Visuals being the most powerful of the human senses, you need to cultivate the potentials of powerful images. If you own an eCommerce business, you may be looking for a reputed clipping path company to strengthen the presentation of your products. We polish the images you place in your store and leverage the marketing potential of your business. You may be willing to detach the background from your images, extract certain elements from the photos or eliminate unnecessary objects from the images that distract the view. In these cases, our photo cutout services will come beneficial to you. A clutter-free online store attracts more customers and increases the sales. We can help you refine your images, infusing them with a powerful visual appeal. You may also count on us for image masking services, where our experts remove the jagged edges of your images. We focus on the quality of these pictures and deliver the editing services on time. You may approach us for a wide range of photo editing services. Our experts incorporate sophisticated technologies in the image retouching process. Photographers often need photo retouching service to polish the presentation of their clicks. They are busy with their contracts, and hardly find time to edit their images on their own. Besides, proficiency with advanced software is necessary for retouching images. Outsourcing these services to a dedicated team of editors saves your efforts and time. At PGBS, you will come across certified digital image editors, with proven expertise in retouching all types of images. Simply come to us with your image enhancement requirements. Well, business firms need specific types of photo retouching services, depending on the products and services they offer. For instance, companies dealing with fashion accessories often opt for hair masking service. You may also want to enhance the appearance of old images, that have become reddened with time. We refine the looks of these images, whether you need them for commercial or personal purposes. We provide sophisticated image masking services to our clients. You may want to isolate images from their backgrounds, incorporate a different background or customize the backgrounds of images, as per your requirements. Reach out to us for background removal service for all types of images. Our creative pool of experts is innovative in its approach and provides top-grade image editing services. Business firms use these images in their advertisements, magazine covers, websites and other areas. We deal with all sorts of images, ranging from jewelry to natural substances like landscapes to flowers. If you are on the hunt for a digital photo editor, feel free to come to us with your requirements. We provide a diverse range of photo masking services through Photoshop. Convey your requirements to us, our experts are here to refine your images. You can seek scalable services at competitive costs at our platform. You can come to us for various types of image masking services, including layer masking, alpha channel masking, hair and fur masking, enhance edge masking and so on. Our experts are well-versed with the editing software. A large section of our clients opts for drop shadow service, which enhances the appearance of your product images in their online stores. You may also need transparent and translucent masking of objects. We identify the needs of each client and provide specific image manipulation services to them. You may need photo clipping path services for your eCommerce website, or simply sharpen blurred photos. Reach out to us for highly detailed photo editing services. A professional support from our image editing company can leverage your business. Our experts are ready to help you out with business-specific photo enhancement including exceptional image masking services.